After a leg amputation, patients want to ensure that they can resume their usual everyday activities under the best possible conditions even with a prosthesis. This primarily requires the ability to perform turning and rotation movements of the knee joint. Ottobock has developed a rotation adapter for this purpose which makes everyday life easier for you in a number of ways. Next to sitting in comfort, activities such as putting on socks and shoes or driving a car are more convenient as well. For example, you can swing your prosthesis out of the way while driving, which not only provides more space in the footwell but also prevents the prosthetic foot from getting caught in the area of the pedals. Furthermore, the rotation adapter allows you to cross your legs and even sit cross-legged. 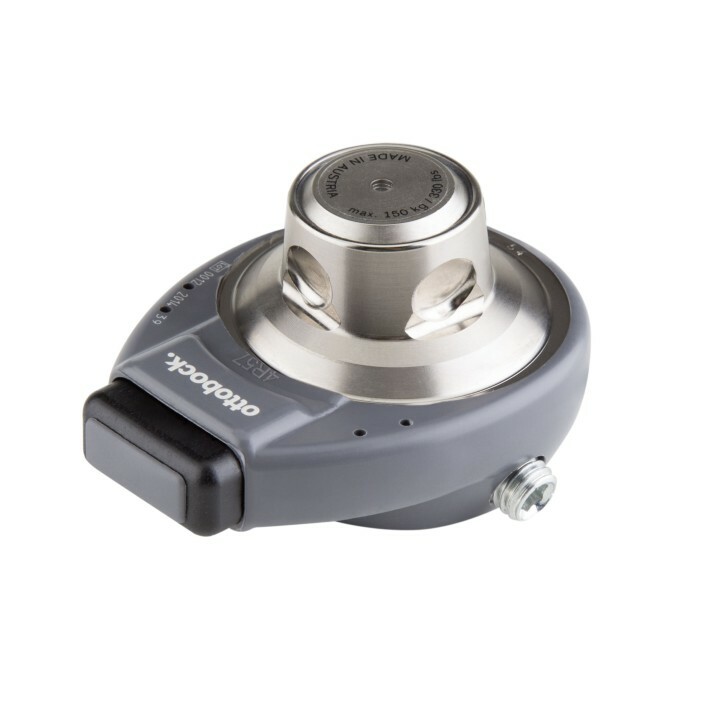 The 4R57 Rotation adapter is approved for a body weight up to 150 kilograms and available in two versions. Your orthopaedics specialist will be happy to advise you regarding your specific requirements.